Come play with the best!! 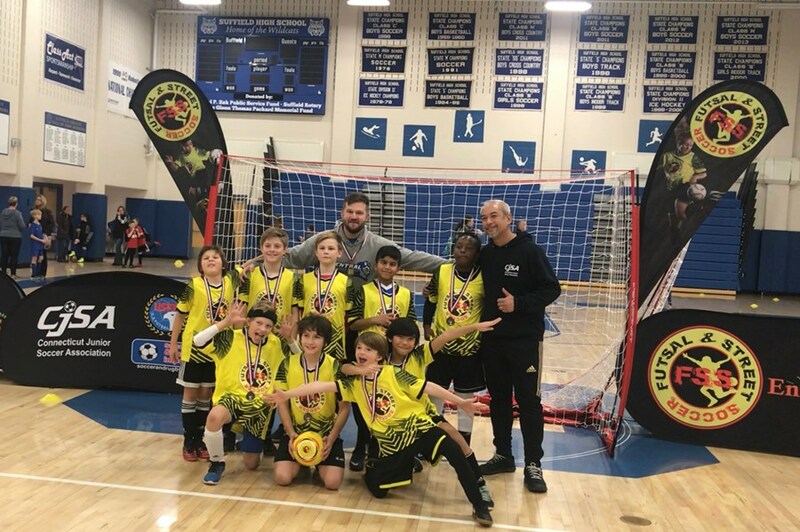 Pathway to the Northeast Regionals & National Championships. 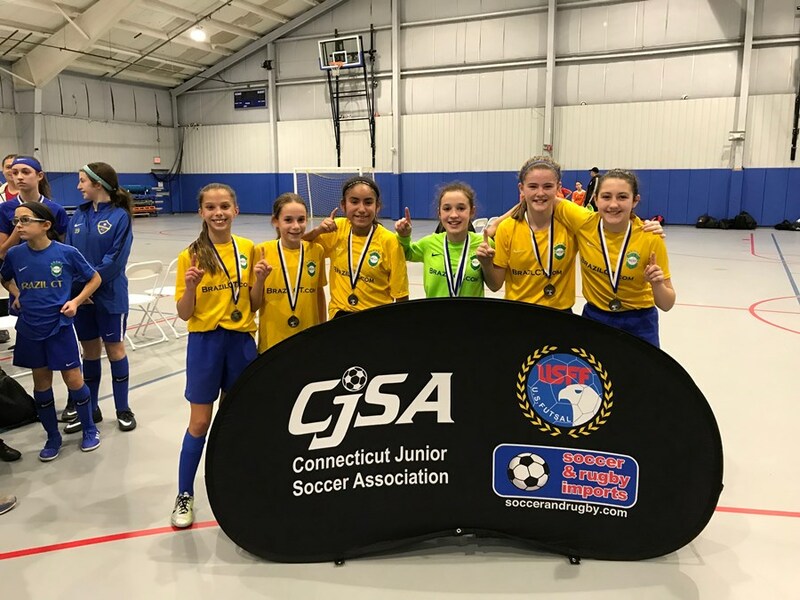 Last season two CJSA USFF teams won the Northeast Regionals and the U11 Brazil CT girls went on to win the National Championship in San Jose California!!! 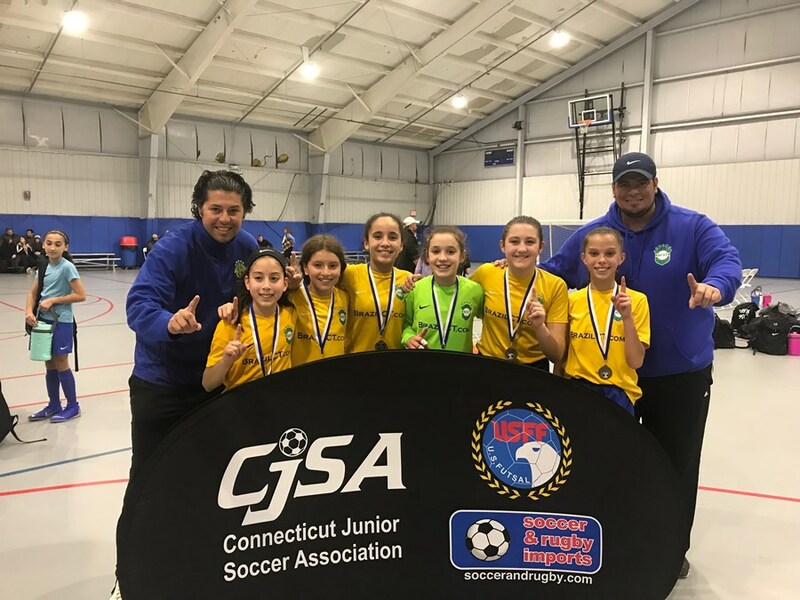 Once again CJSA will sponsor USFF Coaching license with William Sampaio - U.S. Futsal PDP, National Technical Director & USFF Referee certification courses!!! 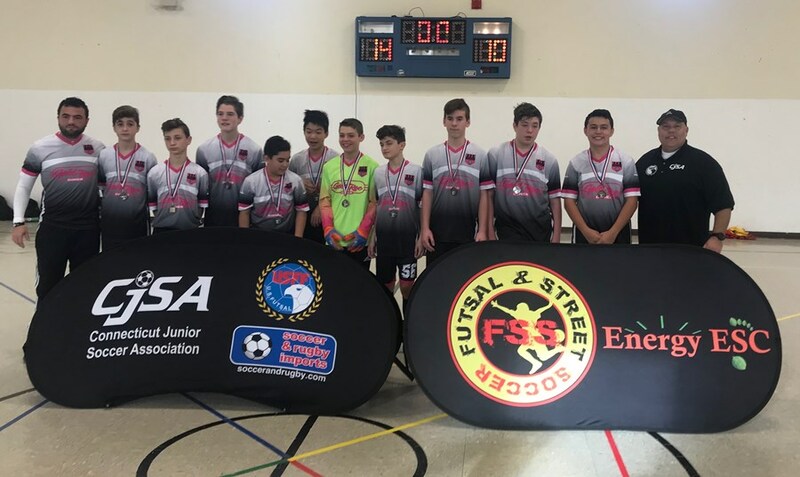 Pathway to USFF Regionals & Nationals!!! Rosters: Maximum roster size is 12 players; roster is uploaded into GotSoccer; roster must be presented on game day.